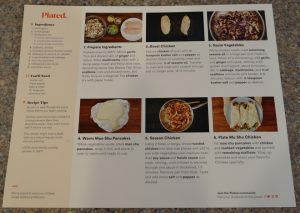 Plated, based out of New York, NY, is one of the original Meal Kit Delivery services out there. They also went in front of Shark Tank and originally inked a deal with Mark Cuban, only to have it fall through when they tried to renegotiate it. This however led to another deal later on with Kevin O’Leary of “Mr. Wonderful” fame and although the company is bringing in sales, they still are not profitable after more than 3 years. 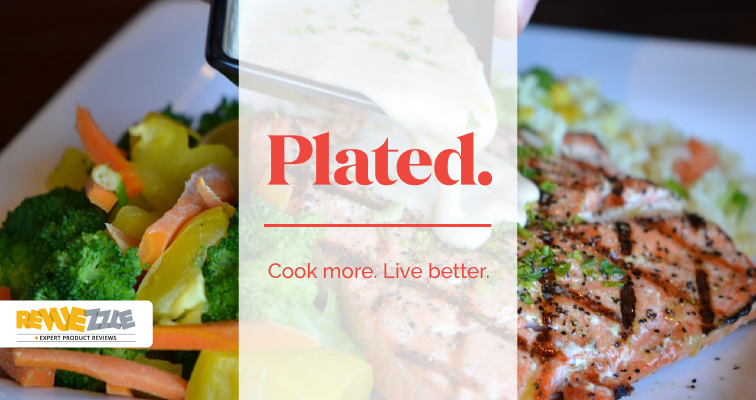 Plated’s concept is simple – to offer chef inspired meals that you can cook at home and not deal with the hassles of eating out. 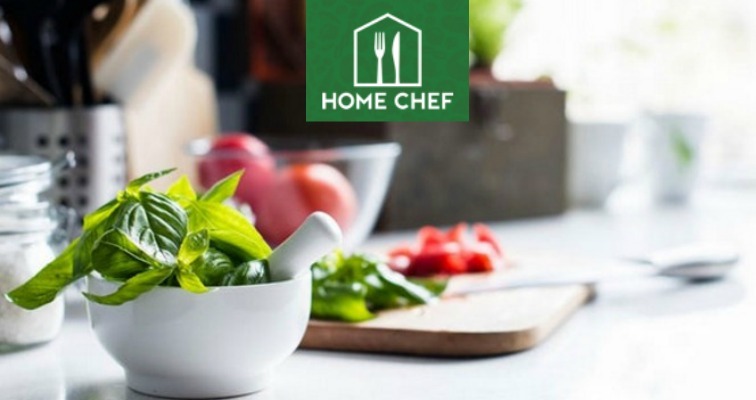 They offer a variety of menu options to choose from and allow you to setup a taste profile where you can select if you like the following: Poultry, Pork, Beef, Chicken, Lamb, Fish, Shellfish, and Vegetarian. Plated will suggest meals each week for you based on that profile, but you can easily change those selections if you don’t like them. 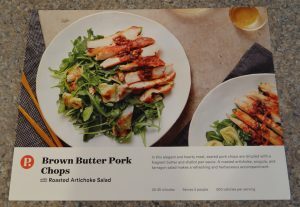 This menu item looked very good from the start, and with both my husband and I trying to eat healthier, the pork combined with a salad really appealed to me. 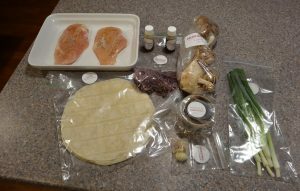 In the case of this recipe most of the items came ready to use. The prep really only involved peeling and slicing the shallot, rinsing the arugula, and rinsing, de-steming and chopping the tarragon. The artichoke hearts were a bit disappointing as they looked as if they came out of a can or jar. 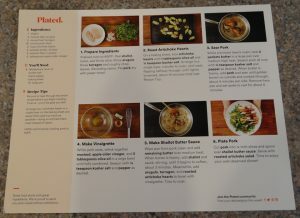 As noted previously Plated does not offer a prep time, only a time for the entire recipe. This recipe came together pretty quickly as well. Total time was estimated at 25-35 minutes again and I’d have to say that once again it was pretty accurate. The instructions and steps are easy to follow with the ingredients used in each step highlighted in bold to make it easy to identify what you need. Cooking was very simple and involved roasting the artichoke hearts – although I think I would have prefered if they had been sauteed with some seasoning to add a bit more flavor – as it was they were bland. While those were roasting in the oven, you seared the pork and cooked it through. In this recipe they actually have you make the vinaigrette for the salad, which I really liked – however they used a pre-packaged package of grey poupon mustard – like what you would get a fast-food restaurant. I felt that was a bit “tacky”. You also make the Shallot butter sauce for the pork chops and that was very tasty. Ingredients are listed along with what additional items you will need that did not come in the box. 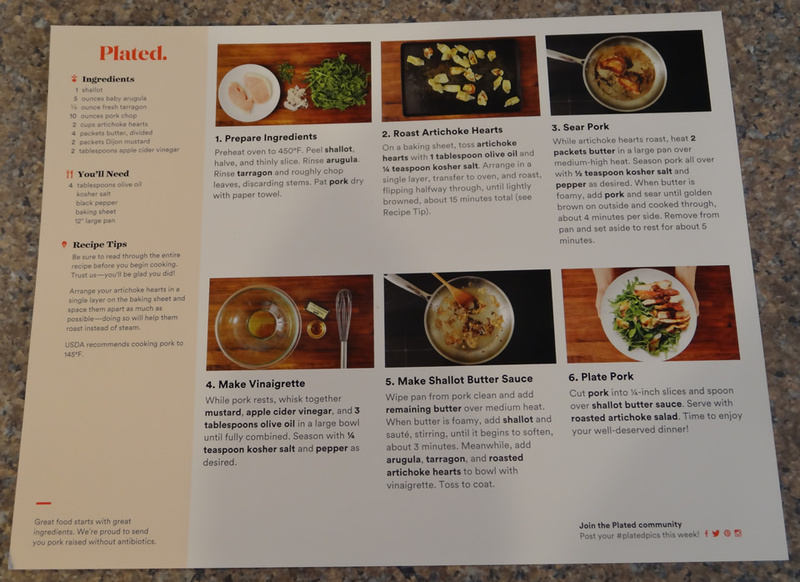 Plated also gives Recipe Tips – in this case letting me know to arrange my artichoke hearts in a single layer on the baking sheet and space them apart as much as possible – doing so will help them roast instead of steam. I actually liked this recipe and though it was quite tasty. 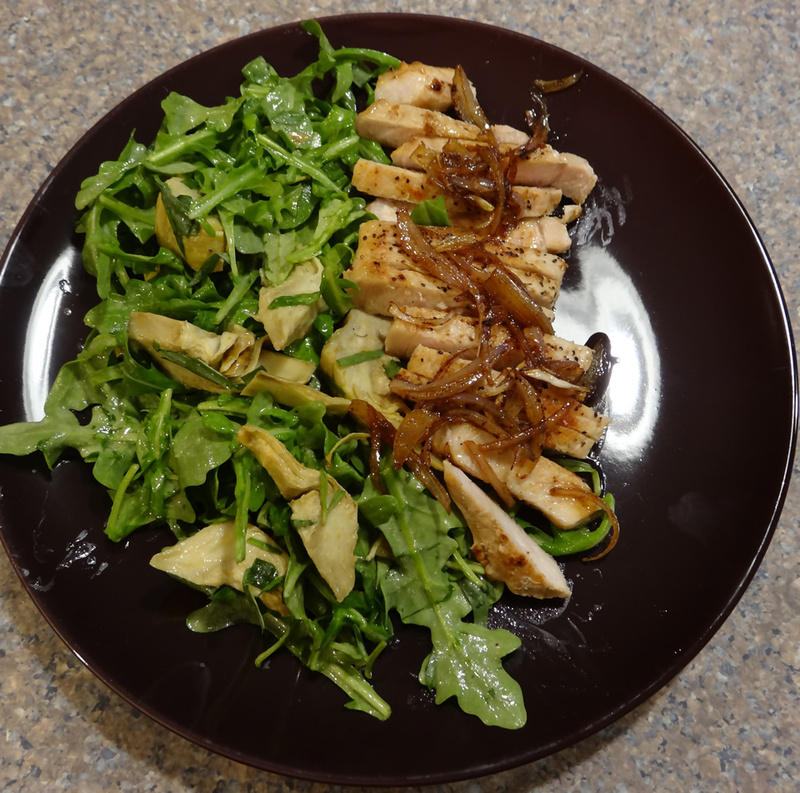 My only complaint was that the salad was a bit bland – either the artichokes could have been seasoned or prepared differently or it could have used a stronger vinaigrette. I’m all about robust flavors and this lacked a bit of that. I would eat this meal again – but I would probably prepare it myself rather than purchase it from Plated as I could tailor it to better fit our tastes. Again, I’m not sure it was worth the $13.50/serving price, however. I had a hard time picking a second menu item from the available menu choices for the week we ordered. But seeing as both my husband and I love the robust flavors and seasoning of asian food, I opted for the Moo Shu Chicken – thinking the wrap concept was a nice, lighter twist on the traditional dish. 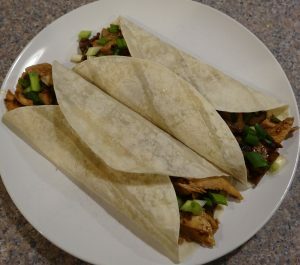 A few of the ingredients came already prepared – the red cabbage was already shredded, the pancakes were made, and the sauces (soy and hoisin) were ready to use. Other than that you prepare the chicken, chop the onions, clean and slice the mushrooms and chop the garlic and ginger. Plated does not offer a prep time, only a time for the entire recipe. However it did not take long to prepare this easy recipe. Total time was estimated at 25-35 minutes and I’d have to say that was pretty accurate. 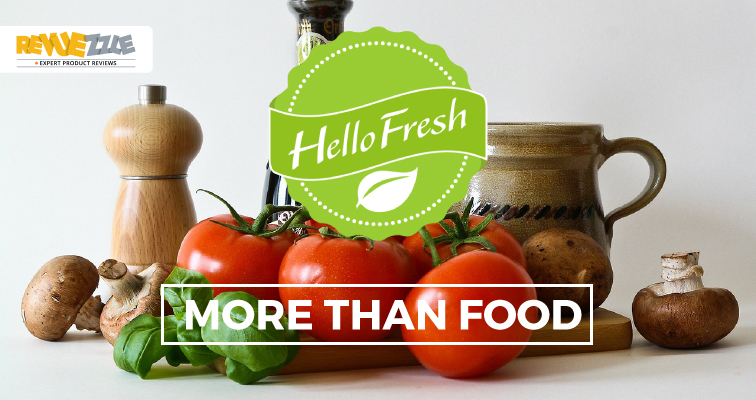 The instructions and steps are easy to follow with the ingredients used in each step highlighted in bold to make it easy to identify what you need. 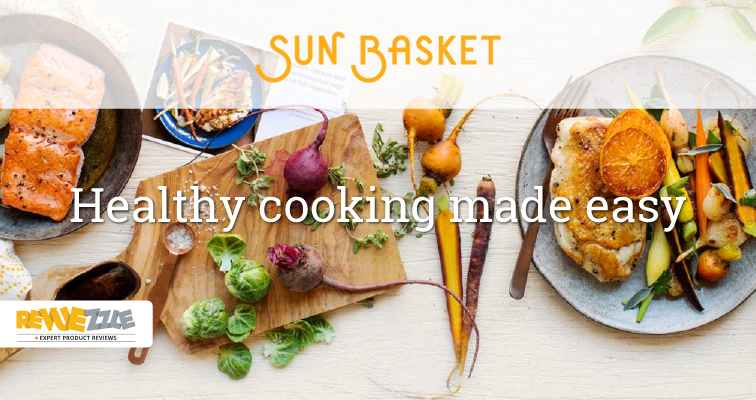 Cooking was very easy – really all there is to this recipe is roasting the chicken in the oven and while that is going on, you saute the vegetables. Once the chicken is done you shred it and add it to the sauted vegetables and add the sauce. Ingredients are listed along with what additional items you will need that did not come in the box. Plated also gives Recipe Tips – in this case letting me know to wipe the mushrooms clean instead of rinsing them to prevent them from absorbing water and then not browning well. These were difficult to eat because the thin pancake tended to just fall apart under the weight of the chicken and vegetables inside. I was not impressed with the final taste of these and actually only ate one of the two I had. I felt that the meal was overpowered by the hoisin sauce and that’s all you really tasted. It was way too “saucy” for my likes. I would not eat it again. My husband on the other hand like them and actually ate the second of mine. There were two filled pancakes (wraps) per person (2 adults) and it was a very quick meal to prepare, however I felt it lacked anything special to set it apart. At a cost of $13.50 per serving, I felt this meal was way over priced, and simply put – “nothing special”. 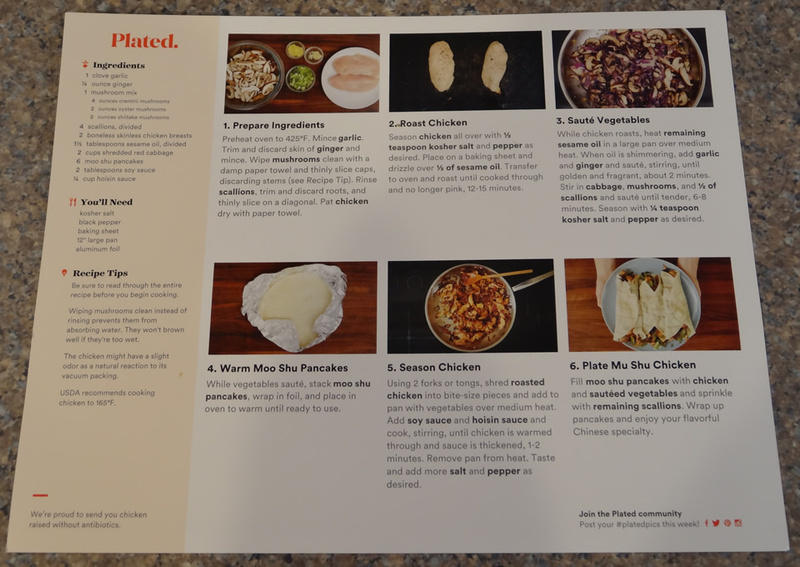 Plated offers varying menu choices from week to week with seven(+) recipes to pick from depending upon your taste profile. All in all, I have to say I was a little disappointed over-all with Plated, however. 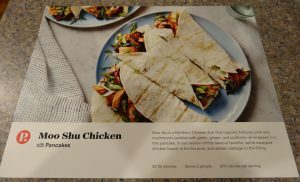 Being one of the first merchants to come to market with this concept, I expected higher quality, fresher ingredients, and a more complex flavor profile on the meals. My expectations were of a more “chef” quality and style meal. 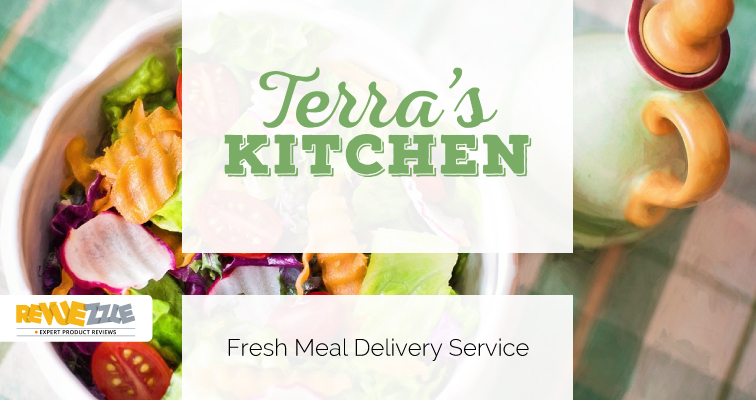 I felt the meals were too simple, and just fell short of my expectations – especially after having experienced the quality, freshness and flavors of Plated. 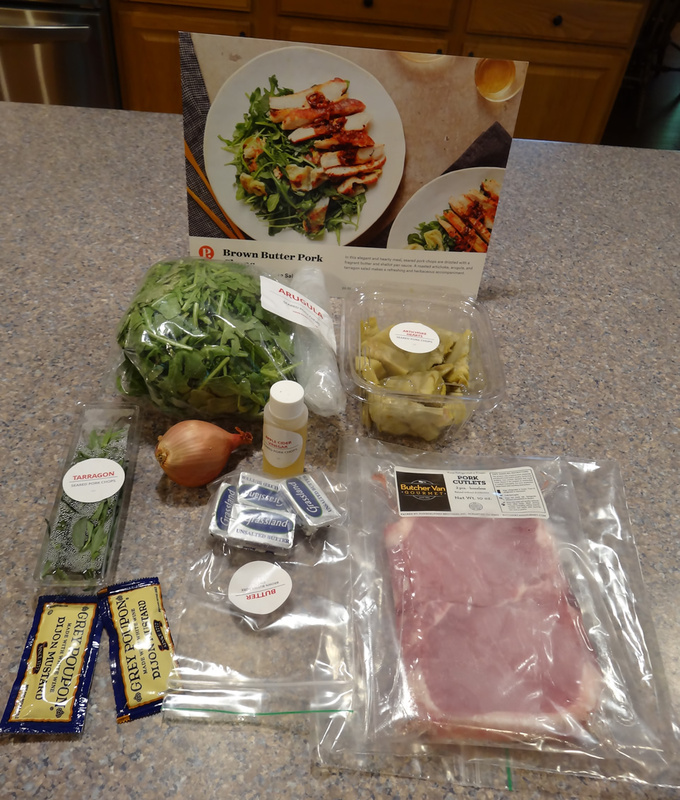 Don't forget to read our full review of Plated meals on Revuezzle. 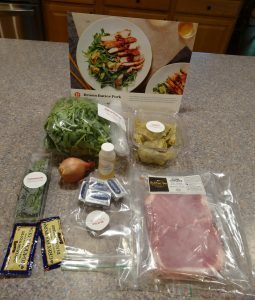 While you're looking at your meal kit delivery options, check out all of our reviews.